The DARTS Diversity and Inclusion Capacity Building Program is multi-faceted and aims to make change at the individual, institutional and structural levels. It is critical that all three levels are addressed and that organisations in particular are supported to work in partnership with each other to ensure sustainable and transformative change. If an organisation does not requires a comprehensive program, DARTS can deliver tailored individual training modules. We can also support organisations to determine their needs. The comprehensive one- or two-year program focuses on practices, policies and procedures that contribute to the culture of organisations. A key goal of the program is to address the root causes that lead to inequity and exclusion, and to empower individuals and organisations with the knowledge, resources and support to advance equity and inclusion. The Capacity Building Program is a five-phase solution. Organisations undertake a full-scale supported audit investigating every aspect of the leadership, creative program, staff, marketing and audiences of the organisation. The results of the audit provide the foundation for consultation on the challenges the organisation faces when engaging with diversity, feedback on current strategic interventions and types of support being sought to improve their activities. 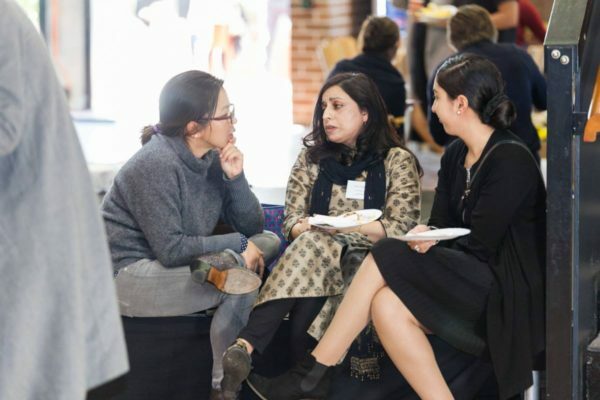 These sessions draw upon co-design principles and engage people of CALD backgrounds, such as artists and audience members, as participants sharing their lived experiences and as the mentors (professional experts) leading the training. 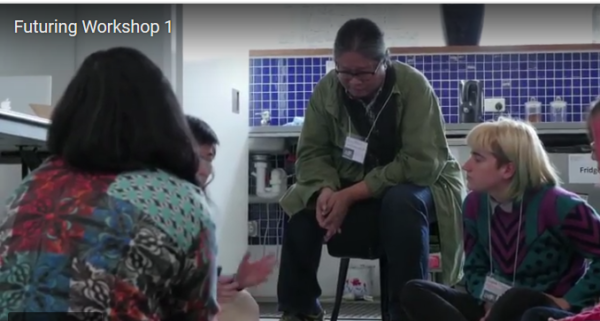 These sessions also take a Community of Practice approach, encouraging participants, through the process of self-reflection, sharing experiences and knowledge, knowledge, and questions, to provide group members with support, establish a peer mentoring network and build networks of best-practice. After the mentoring sessions, organisations will be equipped with the skills and knowledge to take their audit report and develop their Diversity Action Plan. Following the mentoring sessions and over the course of two months, organisations work individually with the support of the mentors to develop their Diversity Action Plan. The audit can be utilised as a template for each organisation’s Diversity Action Plan. The audit report provides direction on the types of actions to address challenges, focus areas of improvement and opportunities for increasing engagement with diversity. The organisation’s Diversity Action Plan will outline specific capacity building needs to be developed in the final phase of the program. The intensive training modules are delivered by specialist trainers, and other professional experts pending organisational requirements, from specialists and experts in the field. DARTS’ program includes presentations from artists from diverse communities who share lived experiences, providing employment opportunities for diverse artists and expanding the organisation’s networks, practical experience working with CaLD artists. Organisations undertake an online self-reflection tool to measure the organisations’ engagement with diversity at the program’s conclusion. The results of the self-reflection tool indicate the extent to which the organisation has developed their capacity to increase engagement with diversity. A short survey will also be conducted to obtain feedback from organisations on the delivery of the program itself. DARTS will also produce content such as short films, podcasts and shareable digital content for use as training materials and to spotlight best practice in the sector. DARTS nurtures a broad community of diverse arts organisations and artists, providing platforms for discussion, knowledge-sharing, resources and collaboration through our online channels, symposia and workshops. We have an archive of training resources and share these via our online platforms and provide a supportive space for organisations undertaking a program of increased diversity and inclusion. 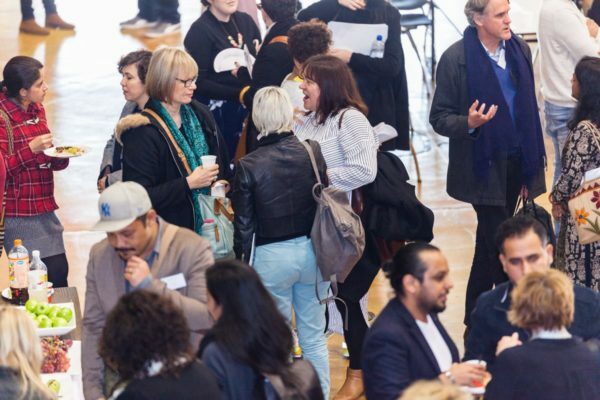 In addition, organisations are invited to participate in our sector-wide initiatives which support the ongoing project of increasing diversity throughout the arts sector and broader community. Initiatives include regular symposia, such as our 2017 Beyond Tick Boxes Symposium, as well as regular industry forums and workshops. DARTS also produces a wide range of training materials and resources, such as our podcast The Colour Cycle, our Video collection and we support organisations to connect with culturally diverse artists, creatives and arts workers through our large Australia-wide network.